Home > Articles & Guides > Source: What is 'Source' in Web Analytics? Source: What is a 'Source' in Web Analytics? 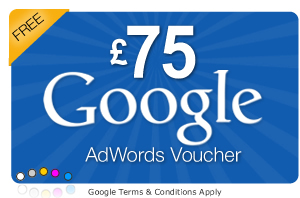 NetConnective is Google Partner and leading provider of Digital Marketing and PPC Services to small & medium sized businesses across the UK.